Well – I finished the Africa lark and felt it had just gone too quickly. So I had look at a big map and decided that the Americas looked good and long. 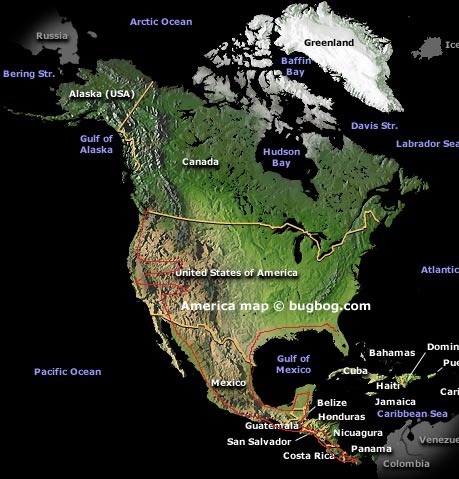 The PanAmerican highway plan (A) was born (well stolen from Lucina – her plan B). But Susan wanted to play this time and I suppose the kids would need to be brought. Ok camper rather than a bike. Then I found out about the Darien gap. A 55km stretch of land in southern Panama with no roads, trails, tracks, or rails. Completely impassable (see here http://en.wikipedia.org/wiki/Dari%C3%A9n_Gap). The only way is around or over by small boat, flying or a container ship. None are suitable for shipping a camper. Bummer! Bummer – plan B then. 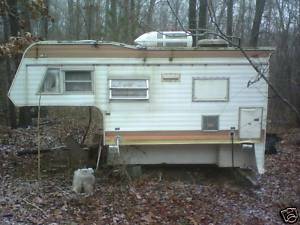 Start in Florida and buy a camper. 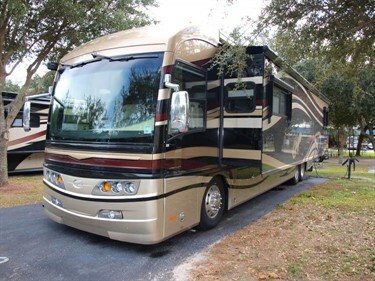 All the wrinklies drive down there in their RVs and then stay or, well, you know… So more 2nd hand campers for sale in Fl than anywhere else in the US. Meet up with Susan and the girls in Houston. Drive to the Panama Canal down the gulf coast then back up on the Pacific coast as far as Vancouver. 6 months. job done! Should be easy – All I have to do now is persuade the girls it’s a good idea. You are currently browsing the Grumpy and the Girls go to the Americas blog archives for January, 2010.